Show me a person who doesn’t want to be strong and I’ll show you someone who doesn’t get off the couch very often. The ability to move heavy objects and perform physically demanding tasks is just plain cool. When you’re strong, you don’t have to walk around thumping your chest like an idiot, people will stand up and take notice. Since most of us don’t go around lifting cars or chopping down trees with our bare hands, the easiest place for us to demonstrate strength is in the weight room. Gyms become our stage where we act out our physical abilities. And the greatest act of all is the one-rep max. Once reserved for powerlifters, Olympic weightlifters, and dumbbass kids who wanted to show off for their friends, now trainees from all backgrounds can benefit from knowing their 1RM. Athletes and gym rats alike can test their 1RM and then program their training accordingly to meet specific goals. But why is it important? How do we test it? Most importantly, what the hell do we do with that knowledge? Just what the heck is it? The 1RM measures the amount of force your muscles can produce in a singular maximal effort. Some folks are better suited physically for the 1RM than others. This typically has to do with genetics because every body has a certain blend of muscle fiber types, unique bone lengths, and muscle attachments. Those having a preponderance of Type II (fast-twitch) muscle fibers, shorter limbs, and lower muscle attachments are better prepared to lift heavy weights. If you’re not blessed with any of those attributes, the hurdles on your track to strength gains may be a little higher. However, there is good news: anyone can become stronger by putting forth consistent effort. Why do I need to know my 1RM? The 1RM is vital for continued success in the gym because it’s real and concrete. It’s not hypothetical or assumed. 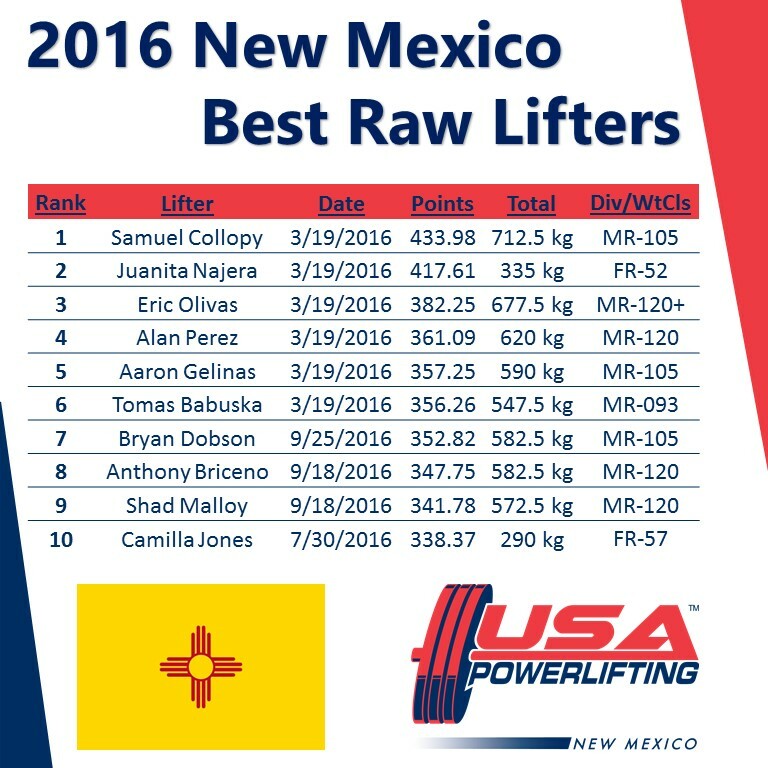 Once you know your 1RM, you’ll have a better idea of where you stack up against your peers. Your 1RM lets you know exactly where you stand at any specific moment in time. With your known 1RM, you can set goals, chart a course of action, and test yourself again in hopes of setting a new personal record (PR). After all, the PR is what we’re all aiming for. So, we’re gonna do curls, right? Nope. Big, compound, free-weight barbell movements are the ones we want to test. We’re talking about the squat, bench press, deadlift, power clean, overhead press, and all of the variations thereof. In other words, you might also want to test your 1RM in the front squat, box squat, board press, or rack deadlift, but don’t bother testing your 1RM in dumbbell exercises or movements like step-ups, lunges, 1-arm dumbbell rows, or triceps extensions because you’ll most likely hurt yourself (and look stupid in the process). Who should test for a 1RM? Novice trainees with fewer than two years of training experience should not test their 1RMs; these folks need to focus on learning proper exercise form and developing their technique according to their individual body structures. Additionally, if you’re new to the iron game, you’ve got plenty of time to improve and your newbie gains will come so fast that your maxes will change every week. Your current state of preparedness will let you know if you’re ready to test a 1RM or not. In other words, if you’ve taken a break from training or have spent most of your time handling weights in the 8–15 reps range, you’re not prepared. If you typically train big compound lifts in the 5-8 rep range, then you’re getting closer. Now imagine loading the same bar with 500 pounds and see what’s running through your mind! Heavy singles require a unique mental approach in that they require increased attention, mental focus, intensity, and muscle recruitment. When you approach a max lift, you’d better be incredibly focused. If not, you’re setting yourself up for some big hurt. Visualization before a max lift helps focus the mind on the task at hand. Repeating positive mental cues like “hips back, knees out, and chest up” can breed confidence. Music is a great motivator. This is the time to crank up the iPod with your favorite training song and get pissed off. The key on your warm-up sets is to prepare your body, CNS, and mind for the heavier weights. Don’t bother with more than five reps per set unless it’s an early warm-up set. Performing lots of reps on your warm-up sets will only fatigue you and take away from your heavier work sets. Remember that you’re training for “Go!” and not just for show. Don’t be afraid to use the little plates when working your way up. If all you ever add is large plates, your progress will stall. It doesn’t make you any less of a badass to use the 10s, 5s, and 2.5s. At our training facility we’ve got .25kg plates for those times when all that’s needed is one more pound for a huge lift. Trust me, sometimes a few pounds is all you’ve got, and it’s better to increase by that couple of pounds and keep making progress than to always jump big and miss. After a couple of weeks of heavy singles, it’s time to test your 1RM. Get a good night’s sleep the night before, make sure you’re well fed, and remove as much stress from your life as possible. When you get to the gym, warm up for a few minutes, do some dynamic mobility movements relevant to the lift you’re testing, put your mind in the right place, and get after it. If you’re testing your squat or bench press, make sure you have competent spotters. Warm up just enough to prepare your body for your heavier attempts. After you make your initial attempt, assess how you feel and increase accordingly. Be true to yourself. If possible, take video of your max lifts. Not only can video highlight breakdowns in form, but sometimes can show that perception and reality are two totally different things. Any weight over 90 percent of your max is likely to feel heavy. However, sometimes you’ll watch the video and realize that your bar speed was lightning fast. If your initial testing weight feels good, add 5-10 pounds. Keep going until one of three things happens: you miss a weight, you grind it out and realize there’s nothing left in the tank, or your form becomes so much of a train wreck that continuing presents a health risk. Once you have your 1RM, take a moment to bask in the glory of your efforts. After you come back down to earth, grab a calendar, put pen to paper, and plan your next training cycle. The first step is setting realistic goals. If you just squatted 475 pounds for the first time, it’s very tempting to set a goal of 500-pounds as the next “big” number. However, you’ll want to consider the timeframe for when you plan to achieve that goal. If you only give yourself four weeks, don’t expect a 25-pound increase. You’d be better off settling for 480 pounds or perhaps a little more. I’m not suggesting that you always sandbag your efforts. I just know that small, incremental, and steady progress is superior over the long haul. When you’re feeling energetic and strong on a test day, then ride the wave and push yourself to the limit because you never know when that wave will come around again. Otherwise, be happy with achieving the next five pounds. A PR is a PR no matter how large or small. Some form of periodization usually works best when training to improve your 1RM. Resist the urge to retest your lifts the following week. Unless you have some heavenly revelation from above, your lifts won’t improve that quickly. Trust me, you’ll want to devote at least a good 8-12 weeks to hard training before you test again. 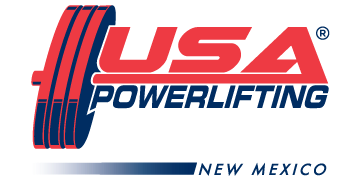 In fact, many seasoned, competitive powerlifters only compete two to three times a year. Take a page from that book and pick two to three dates per year when you plan to reassess your 1RMs. Once you select your dates, count back to the current date. Now you have the number of weeks you have to work with. Mapping out an annual training plan is indicative of a trainee who is transitioning into a different stage of his or her lifting career. Intermediate and advanced trainees are wise to create a roadmap toward a goal. A training plan serves as a blueprint or an outline but is not a contract. It gives you the flexibility to adjust on the fly and make changes when necessary. The best way to improve your 1RM is to train with percentages of your max because they provide the ability to train within specific intensity ranges. You don’t have to look very far on the internet to find that there are a myriad of templates to choose from. You can choose something as basic and linear as Bill Starr’s classic 5 x 5 system, Jim Wendler’s 5/3/1 Method, Westside, Boris Sheiko’s system, the Bulgarian system, or use one of my personal favorites, Prilepin’s Table. Regardless of which path you head down, recognize that strength is a journey and not a destination. You can always add one more pound to the bar. The 1RM affords you the opportunity to approach your training in a more calculated and focused manner with a real target in your sights: your new PR!